Le RenDez-Vous had an interview with François Schuiten on architecture, Revoir Paris and Arts et Métiers. 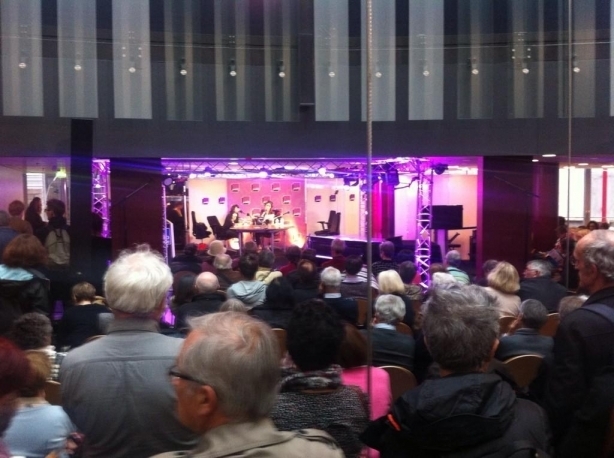 The interview was recorded on November 11, 2014 with a live audience in the Radio France studios. You can listen to the interview below. The first 30 minutes is with François Schuiten, followed by an interview with Roland Castro , architect / planner.